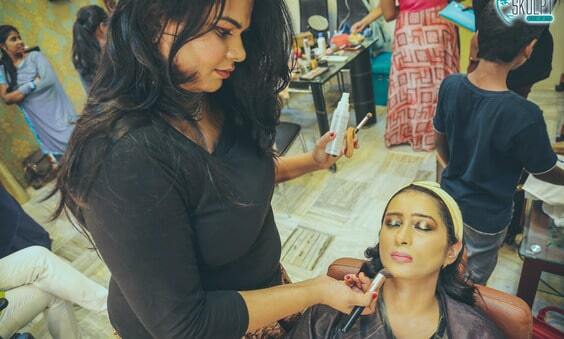 Applying makeup to enhance your features is a skill that is learnt by quality training and years of experience. Each person has a different set of features and skin tone that needs to be worked on to transform them into a gorgeous princess. 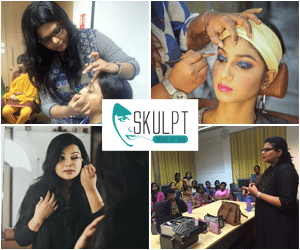 Any Makeup artist in Chennai worth their salt is aware of all the latest techniques and methods used in the beauty industry. Even with years of training, only a handful of professional makeup artist pick up the proper skills to do a marvellous job. Finding someone like that is indeed like winning the lottery. Everyone knows how looking good can boost your confidence skills. An easy way to do is this is to transform into the best possible version of yourself with the help of skilled makeup artists. Professionals beauticians have the right knack of making you look naturally beautiful without looking too done up with the right products in the right places. If you are looking for a makeup artist for a special occasion or an upcoming event, you need to find someone who has actual hands on experience rather than someone who worked in cosmetic sales, pushing products. 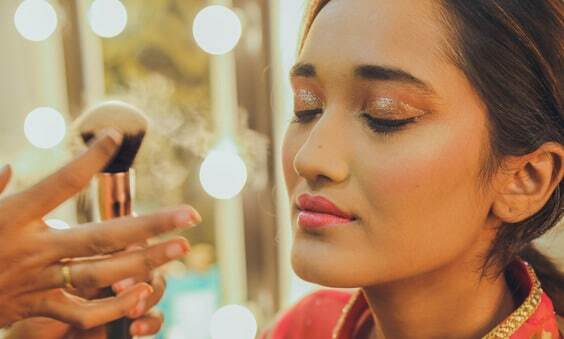 In case you fall into the hands of a makeup artist who is also a cosmetic salesperson you better keep a tight hold onto your wallet to avoid spending thousands of rupees on products that you do not use ever again. 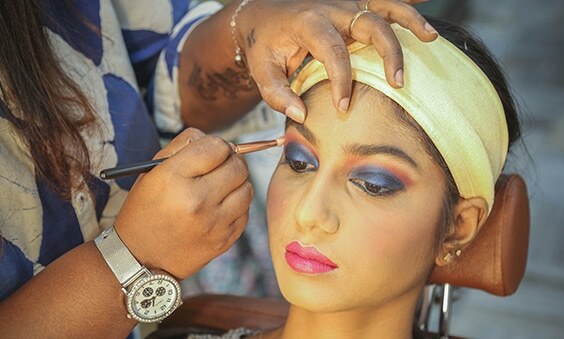 You can avoid this catastrophe by making sure that the makeup artist has the right credentials from the top makeup academy in Chennai. One way of determining the quality of work of a makeup artist is requesting to see their portfolio. The portfolio should have photographs taken by professional photographers. This will give you an idea of the quality of their work and whether they excel in their field or not. Professional makeup artists will schedule a session before the event to talk to you about your skincare routine, which products to use and what kind of look you expect to sport at the event. Applying makeup is not simply about deciding which colour goes where. There is a subtle art to choosing the right shades for a skin tone and blending them into make it seem completely natural. Makeup artists have plenty of tricks up their sleeves to change the way your face looks. A simple change to your eyebrows will have your eyes seem closer together or further apart, according to what will suit your face better. An added advantage of hiring a makeup artist for a special occasion is that you learn a lot of tips to attempt doing your own makeup later on. So the next time you are invited to a major event, make sure you hire the best makeup artist in town to turn heads at the event. Qualified professional makeup artists can also help you get your entire look for the day come together by helping you choose your outfit and accessories that will complement you perfectly.